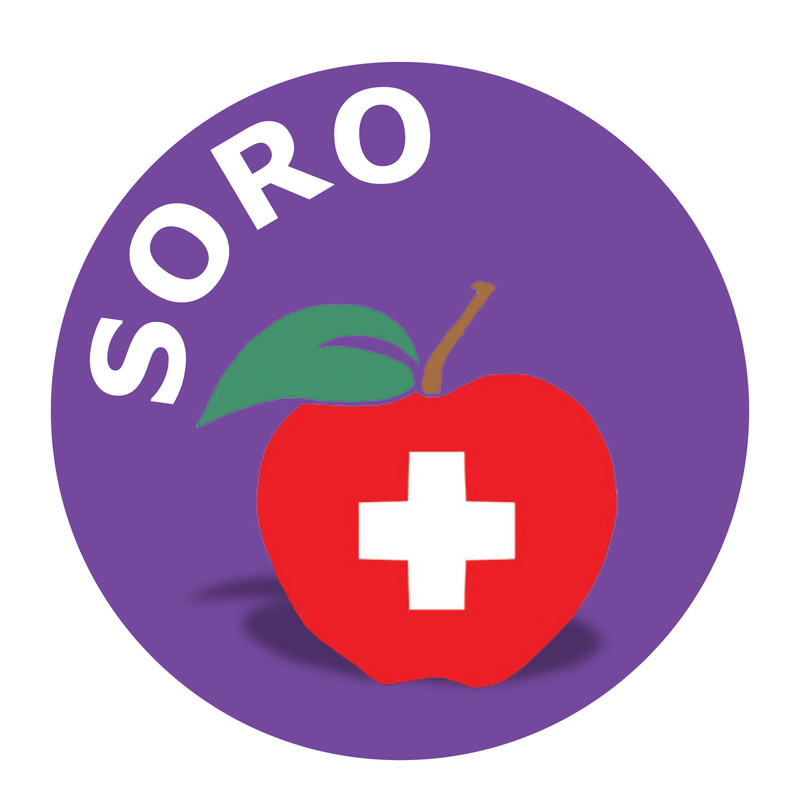 The People’s University of Kočevje was successful with its project proposal “Cooperation for Roma’s Health or SORO” under the call for proposals within the Norwegian Financial Mechanism Programme 2009-2014. The aim of the project is to reduce health inequalities between the Roma population and the general population. Two main objectives of the project are to place financing of mobile healthcare service in Roma settlements within the public finance system, and to establish permanent presence of the Roma coordinator. Training for healthcare workers and the professional public, Presentation of the healthcare system and health insurance; Healthy food; Healthcare for Roma pre-school children; Promoting healthy lifestyle to prevent addictions. By developing prevention programmes the Roma population in the area of the municipality of Kočevje and the urban municipality of Novo mesto will learn about health risk factors and actively participate in preventive forms of healthcare. The project will also aim to develop a programme of healthcare in Roma settlements which will facilitate Roma’s access to healthcare services and preventive activities. The project aims to also improve communication of public employees who work with the Roma, and coordinate and enhance inter-institutional cooperation. In addition to the programmes and the establishment of mobile healthcare service, the project will also focus on implementing a campaign to promote the Roma awareness about the relevance of health and healthy lifestyle.